Great agent and supervisor experience for Windows and MacOS clients. 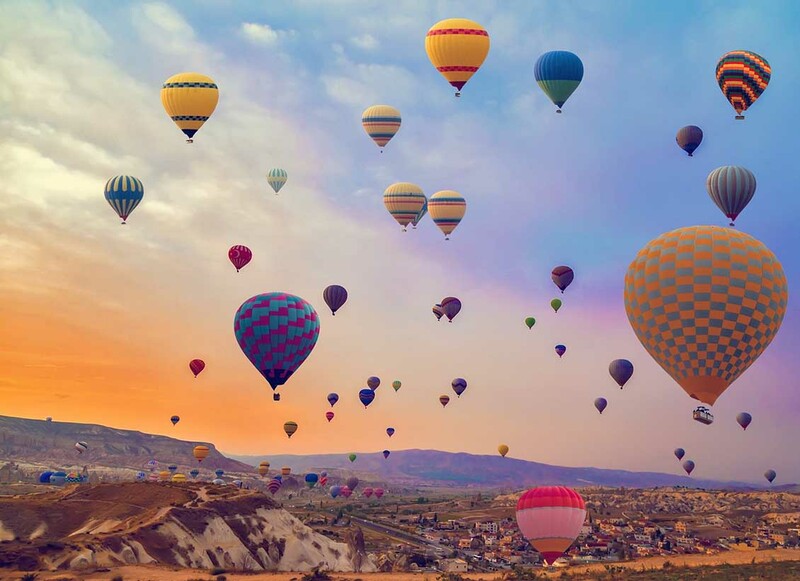 No browser dependency, no installation or upgrade required. Cisco Finesse Gadgets help agents to access the additional functionality that they are looking for. However, the user experience is often compromised and browser dependency causes additional challenges. Also new gadgets often require a separate gadget server to run. 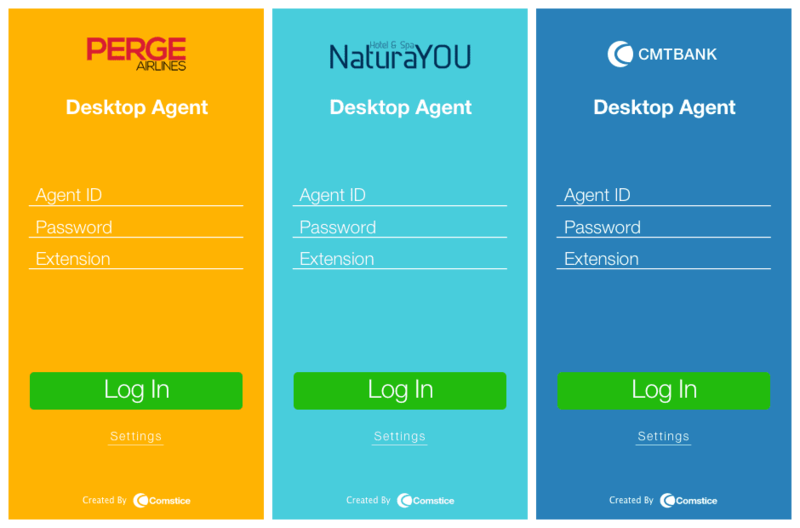 Comstice Desktop Agent offers all the agent and supervisor functionality with a beautiful design and great user experience. It does not require any new server; it is just a Cisco Finesse client with no browser dependency. 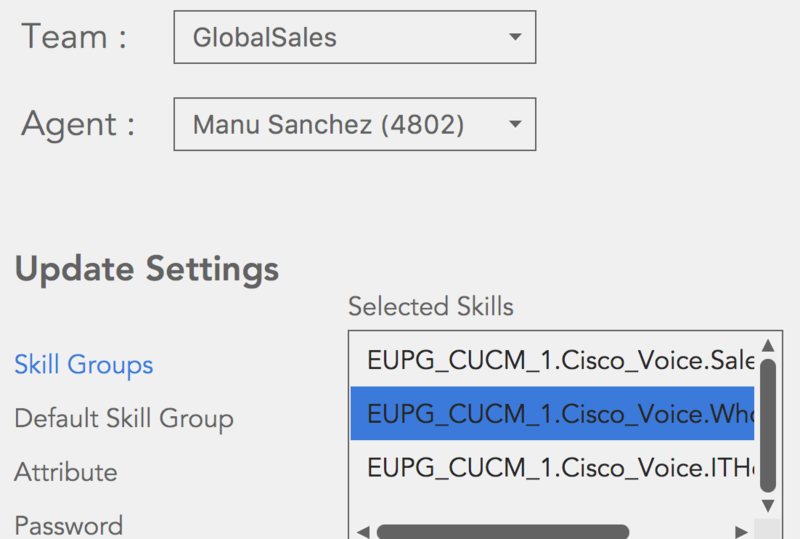 Also it does not require an upgrade every time your Cisco servers are upgraded. And the best thing is; You don't even have to install it. You can run it as click and run application. 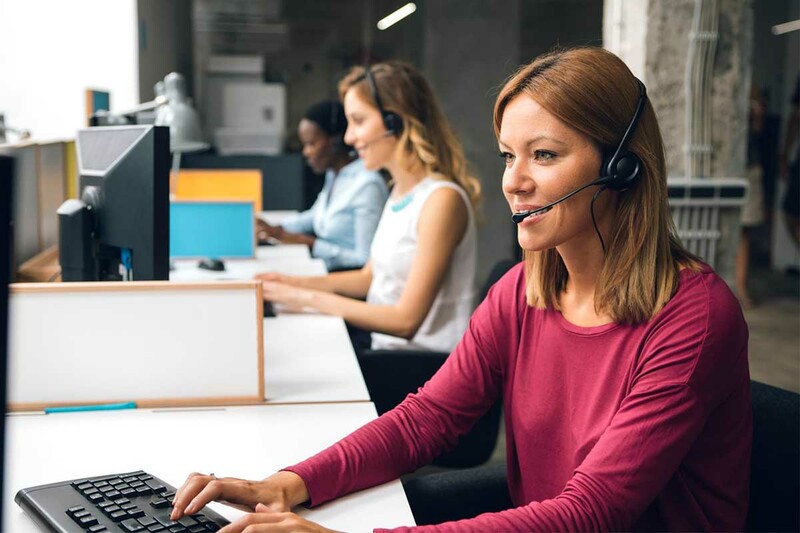 Easily accessible omnichannel communication from mobile and the web will help your customer to build the habit of using the other options before making any calls. 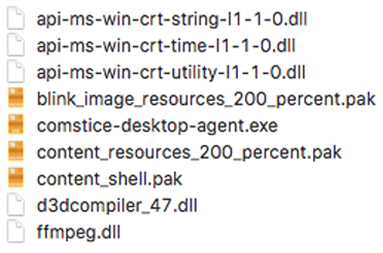 You don't have to install Comstice Deskop Agent. You can download the portable version, extract the zipped folder, click on Agent.jar and run. It is also possible to copy the portable version into a network drive and run from there. Agent can have voice, chat, callback and email channels using the same client. Omnichannel features (chat, callback and email) are offered through Comstice OmniChannel Server. 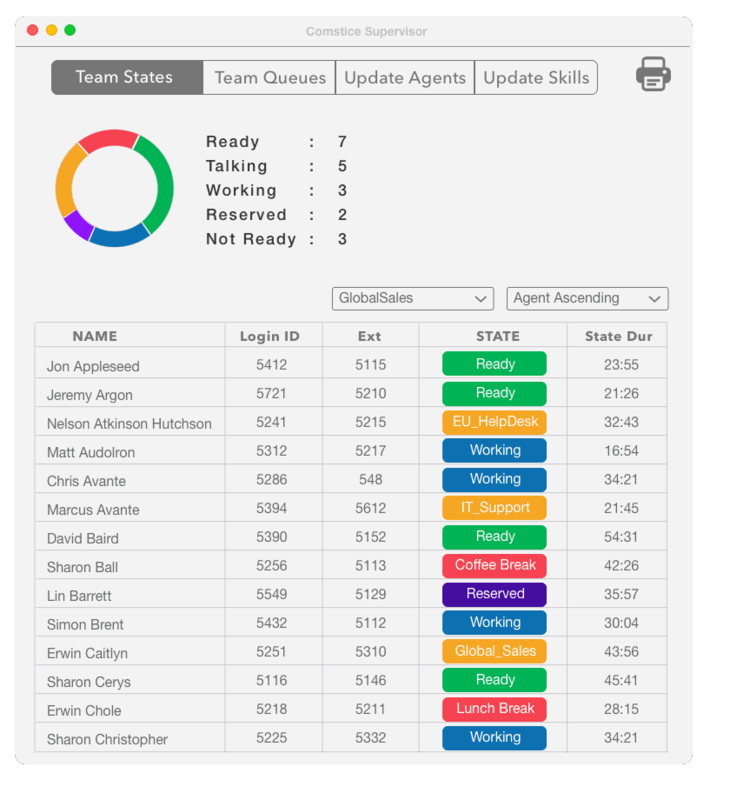 Supervisors can reskill the agents in their team using the Comstice Desktop Agent Supervisor Console. They can add/remove agents from a skill, assign/unassign Precision Queue attributes, reset their password and update their default skill. 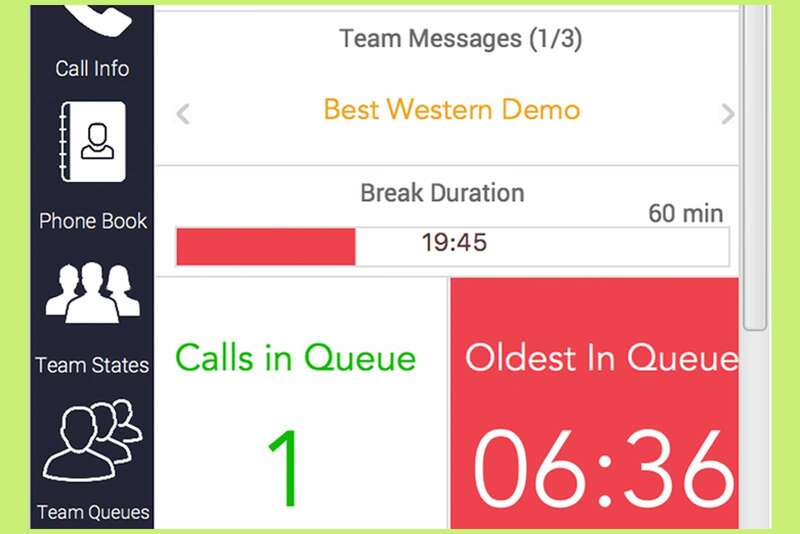 Managers can create team messages with color-coded priority levels which will be shown as scrolling messages, enable audio and visual alerts for calls in queue and oldest in queue. When agent selects a reason code with the word "break" in it, break duration will increment as a bar chart.